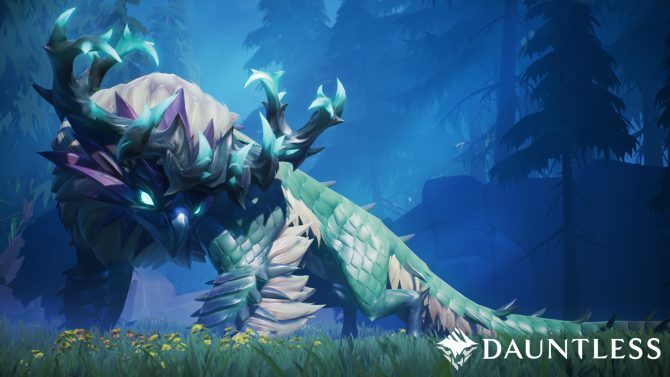 Dauntless has implemented some new quality of live improvements and features to its UI in preparation for its upcoming open beta. One of the biggest bosses in any MMO is the UI. World of Warcraft, for instance, has thousands of third-party addons the alter the game’s interface and they each work in different ways to achieve one ultimate goal: make information available to you in a way that is both streamlined and stylish. 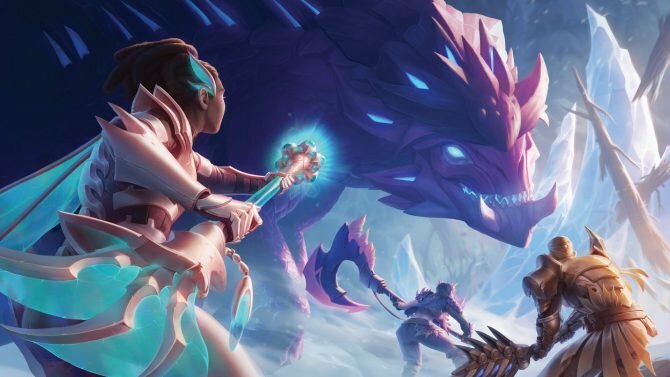 That’s why Dauntless is overhauling its UI in the build-up to the game’s open beta. 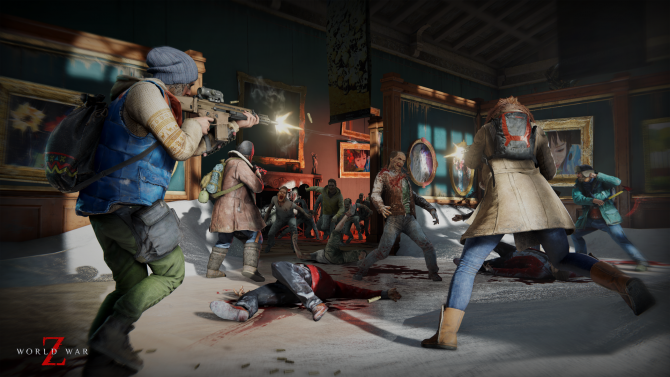 The update, which released today, includes a myriad of features from a brand-new health bar, to key-mapping, to a radial menu system. You can find a full list of the updated features, and even updates on requested features, here. The blog post harkens back to November of 2004 when Bungie’s Halo 2 showed the world what multiplayer match-making could be. 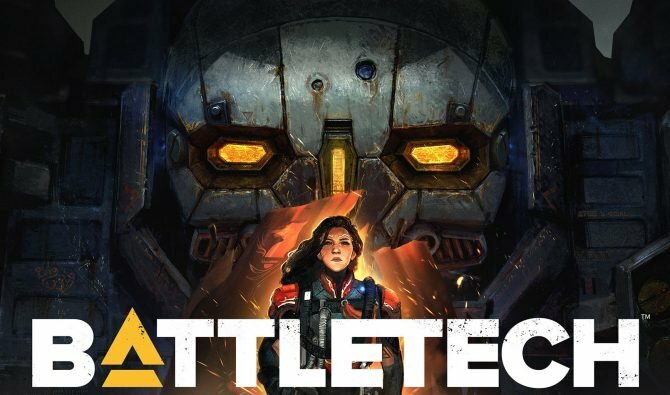 Evidently, the Dauntless crew over at Phoenix Labs are eager to create something that is reminiscent of it. 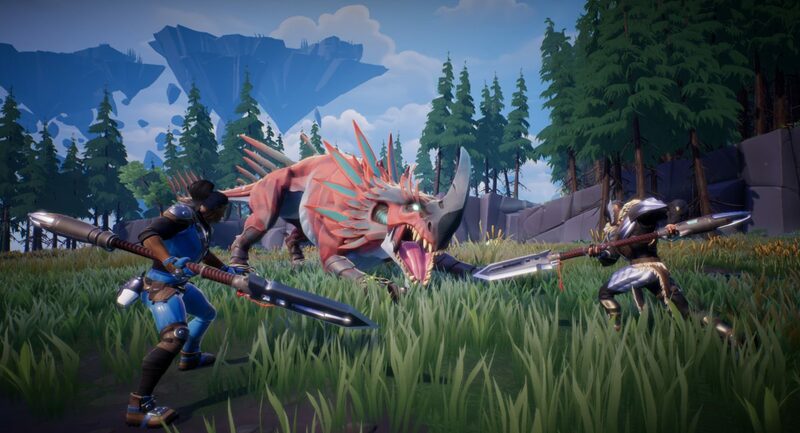 Dauntless is scheduled to release on PC sometime in 2018. You can check out more about the game, including the recent changes to some Behomoths, here and pictures of the new radial menu below.